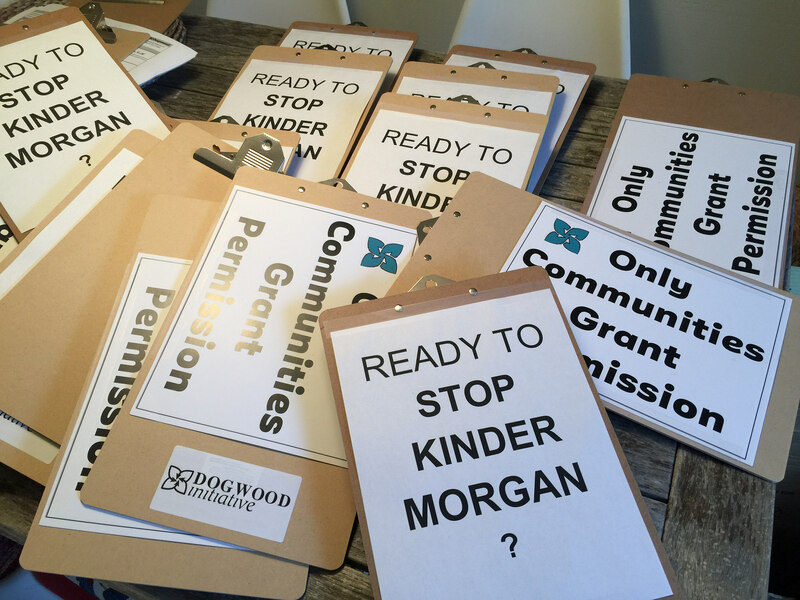 Dogwood’s Canvass Team is meeting at 1 pm on the Corner of 5th and England Saturday to build support for our governments strong stand on Kinder Morgan. Will you come? Please bring a pen and an 8X14 Clip board. Please email willcolehamilton@gmail.com if you need a clip board.